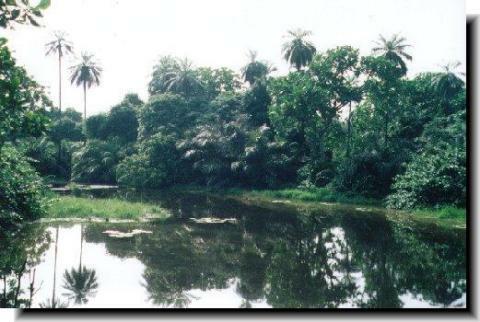 A great nature reserve near the end of the Gambia river that is at the center of the small West African state. All the typical sights are present, including crocodiles and monkeys. What sets this one apart, however, is its immense assortment of birds - over 250 species in all. Cars aren't neccesary to get in and at such a small size its easy to navigate and get to. Tours are helf from May-October and only when numbers are sufficient.